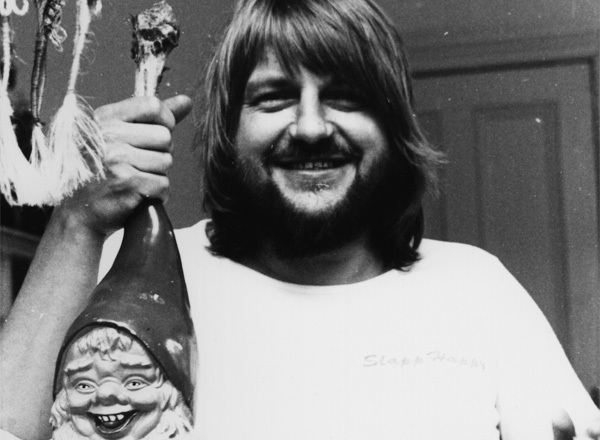 ‘Robert Wyatt ’68’ is a fascinating document, a brace of works in progress by the drummer and vocalist with the legendary Soft Machine. The album contains four “lost” tracks – 2 short and 2 long – which were recorded in LA and New York post Soft Machine’s US tour with the Jimi Hendrix Experience in 1968. They have been unearthed and released on Cuneiform Records in the States. 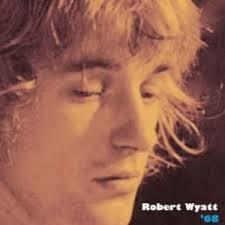 The album comes complete with an in-depth Robert Wyatt interview by noted Canterbury expert Aymeric Leroy and for Bandcamp I have penned a somewhat personal piece that scans Robert Wyatt’s musical career and locates this extraordinary, politically conscious musician within a contemporary perspective. This entry was posted in Is That Jazz? and tagged Bandcamp, Canterbury Scene, Cunieform Records, Jimi Hendrix Experience, Robert Wyatt, Robert Wyatt'68, Soft Machine. Bookmark the permalink.